Are you looking for a scooter at a reasonable price? 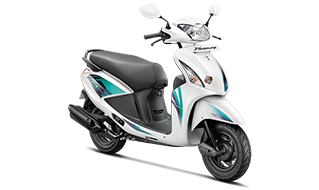 The Hero Pleasure scooter guarantees you a fun ride at an affordable price. The Hero Pleasure new model scooter features vibrant new graphics, stunning style, cheerful new colours and a host of cool features! The Hero Pleasure colours come in 7 exciting hues - matte grey & red, grey & yellow, grey & white, pearl white, fiery red, bold black and matte grey. Explore all the cool features and specifications of the all new Hero Pleasure scooter for girls with our 360° view feature. The Hero Pleasure scooter images are guaranteed to captivate your imagination. It is the perfect scooter for girls! The Hero Pleasure mileage scooter is loaded with a host of features & specifications, making it the perfect scooter for girls. The Hero Pleasure scooter price might vary slightly from city to city. 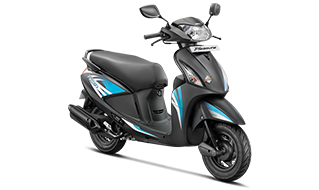 You can find the price of the Hero Pleasure mileage scooter in Mumbai, Delhi, Bangalore, Ahmedabad, Pune, Chandigarh, Lucknow and Kanpur. 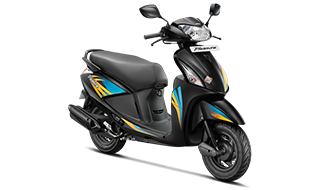 The Hero Pleasure features include AHO, eye-catching body graphics, a mobile-charging socket, boot light luggage box, an integrated braking system, a side-stand indicator and tubeless tyres. Its stunning meter colour console is another one of its star features. With the Hero Pleasure, you get a maximum torque of 8.1 Nm @ 5000 Revolutions Per Minute (RPM). 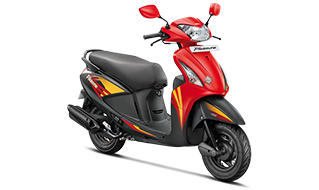 The engine capacity of the Hero Pleasure is 102 cc with an air-cooled, 4-stroke single stroke cylinder OHC. The scooter comes with a dry, automatic centrifugal clutch. 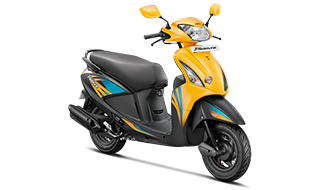 The Hero Pleasure scooter also comes with a bottom link with spring-loaded hydraulic damper in the front. 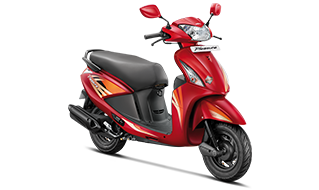 The scooter is available in different Hero Pleasure colours, which along with these exciting features makes the scooter a super hit! Don’t forget to check out the Hero Pleasure scooter images! 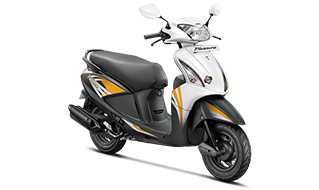 You can also compare the scooter’s specifications to any other scooter or bike of your choice.